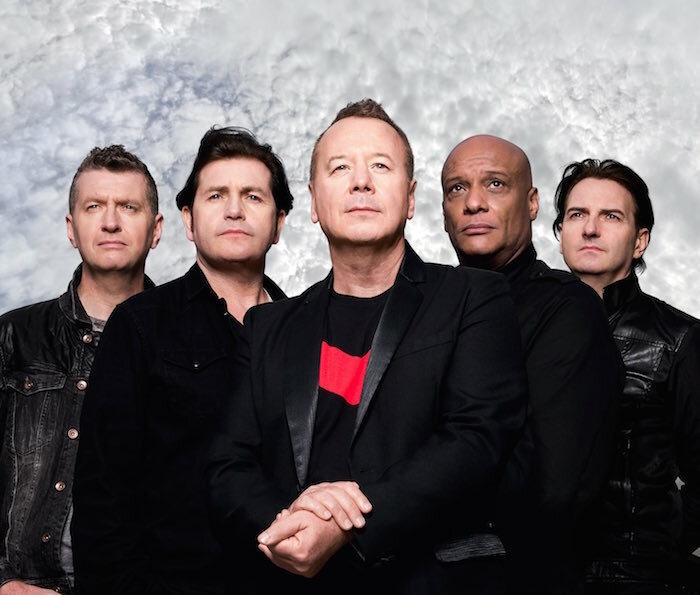 Simple Minds will play Olympia Theatre on March 26th. 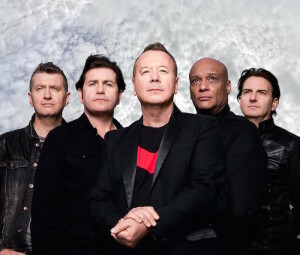 This is a extra date added due to high demand for their concert on March 25th and is part of their Greatest Hits tour. Tickets are on sale at Ticketmaster from €39.05.